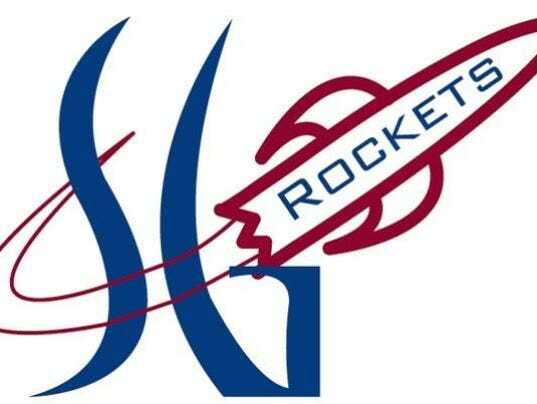 Hailey Kessinger threw a one-hit shutout to help Spring Grove beat Northeastern on Thursday, 8-0, and move into sole possession of first place in York-Adams League Division I softball. Kessinger struck out five and walked two. The Dallastown boys’ tennis team swept Spring Grove, 5-0, on Wednesday to sew up another outright York-Adams Division I championship. Tyler Lilie, Nicholas Istvanic and Logan Maddox swept the singles matches, while Vincent Villano/Jack Lynam and Luca Fimmano/Evan Robinson won in doubles. All of the Wildcats’ wins came in straight sets. The top two softball teams in York-Adams League Division II suffered upset losses on Monday. 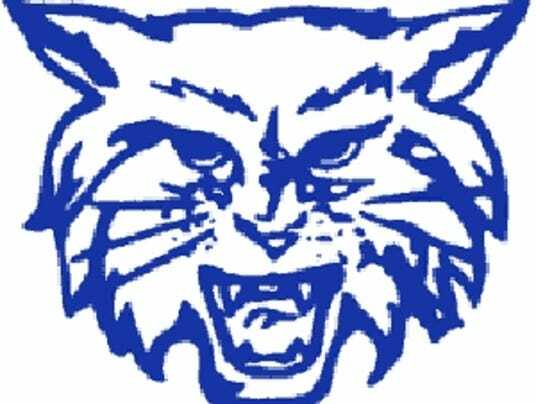 The Northeastern Bobcats picked up their first victory of the season on Monday by knocking off visiting Susquehannock, 7-1. The Warriors entered the game with most wins in York-Adams Division II. Northeastern improved to 1-5 overall and 1-4 in D-II. Susquehannock fell to 4-3 and 3-3. Belle Bortner pitched a complete-game seven-hitter to get the win, striking out five and walking two. Haley Updegraff led the Bobcats’ offense, going 3 for 4 with three RBIs and three runs scored. She had a bases-clearing triple in the fifth. Krista Anderson also had three Northeastern hits.